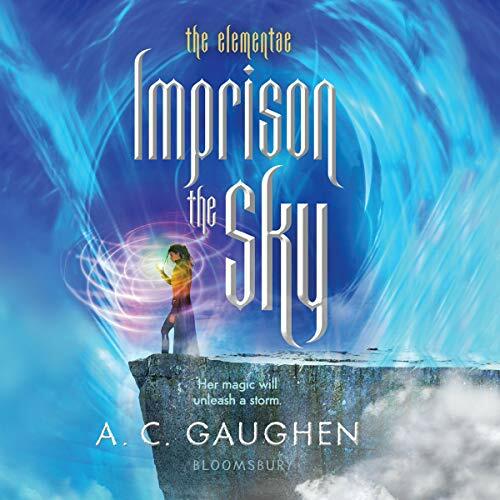 Showing results by author "A. C. Gaughen"
Stolen from her family as a child, Aspasia has clawed her way up the ranks of Cyrus's black-market empire to captain her own trading vessel - and she risks it all every time she uses her powerful magic to free as many women, children, and Elementae from slavery as she can. But Cyrus is close to uncovering her secrets - not only that Aspasia is a wind Elementae with the ability to sail her ship through the sky but also that she is searching for her lost family. And if Aspasia can't find her younger siblings before Cyrus does, she will never be able to break free. Shalia is a proud daughter of the desert, but after years of war with the adjoining kingdom, her people are desperate to end the violence. Willing to trade her freedom for peace, Shalia becomes Queen of the Bone Lands, a country where magic is outlawed and the Elementae - those that can control earth, air, fire, and water - are traitors subject to torture...or worse. 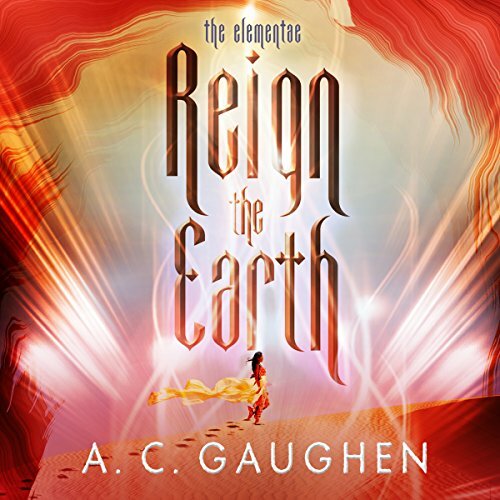 Before she is even crowned, Shalia discovers that she can bend the earth to her will. Trapped between her husband's irrational hatred of the Elementae and a dangerous rebellion led by her own brother, Shalia's only chance to survive is to harness her power and make an impossible choice: save her family, save the Elementae, or save herself. Only the greatest loves can survive great danger.... Imprisoned by Prince John for months, Scarlet finds herself a long way from Nottinghamshire. 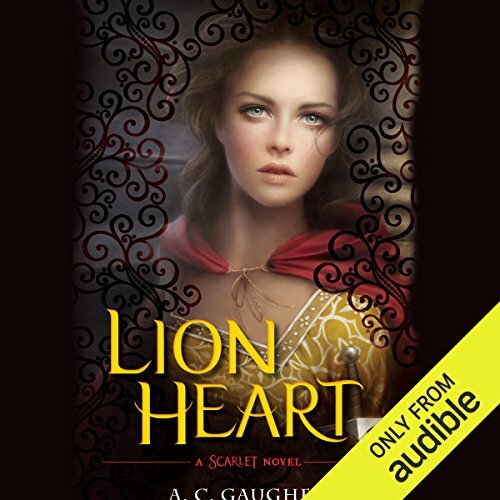 After a daring escape, she learns that King Richard's life is in jeopardy, and Eleanor of Aquitaine needs Scarlet's help to free him. 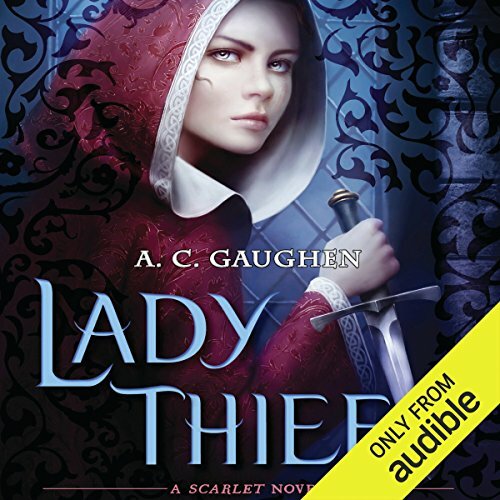 For a lifelong thief, this newfound allegiance to the crown - her family - is a strange feeling. Scarlet knows that helping Eleanor will put her and those she loves back in Prince John's sights. 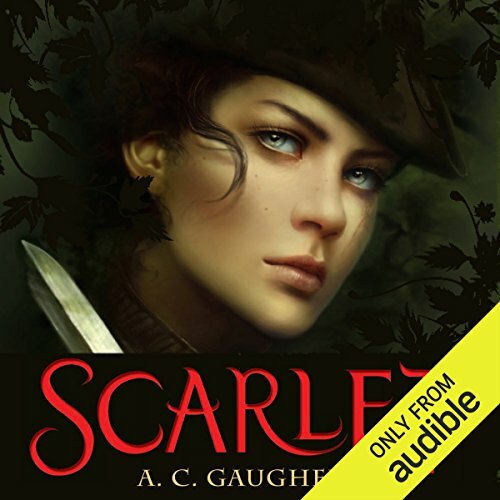 Scarlet’s true identity has been revealed, but her future is uncertain. Her forced marriage to Lord Gisbourne threatens Robin and Scarlet’s love, and as the royal court descends upon Nottingham for the appointment of a new Sheriff, the people of Nottingham hope that Prince John will appoint their beloved Robin Hood. But Prince John has different plans for Nottingham that revolve around a fateful secret from Scarlet’s past even she isn’t yet aware of.